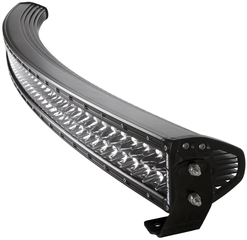 Bulldog Lighting is a leading off-road LED lighting manufacturer within the automotive aftermarket. Specializing in affordable, yet high quality, off-road LED light bars, Bulldog Lighting creates lighting solutions for any need. Bulldog Lighting’s light mounts are adjustable in order to be able to fit any bar. There are many LED lighting and light bar manufacturers on the market, but you’ll be hard pressed to find any that can beat out Bulldog Lighting in terms of quality and value.